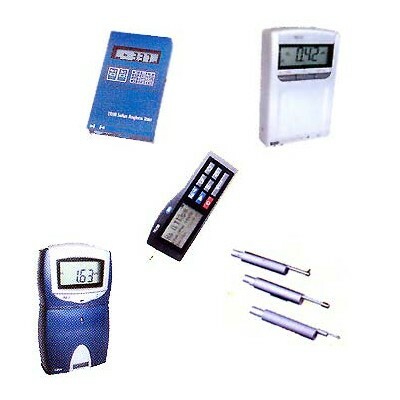 India Tools & Instruments Co. is committed to improving, optimizing, and crystallizing the concept of measuring and testing solutions. 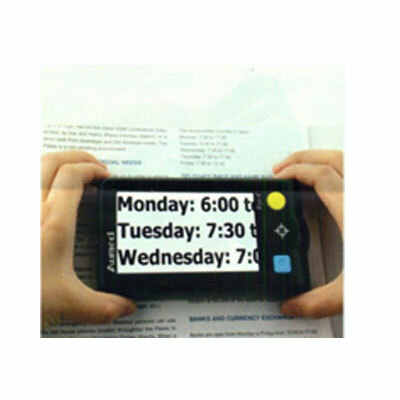 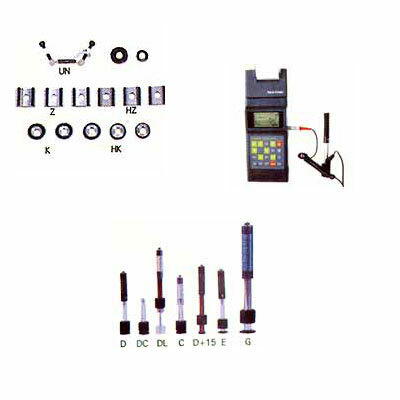 We employ high-class technology production to maintain the quality of our products. 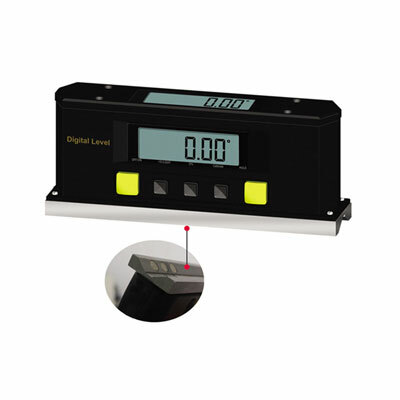 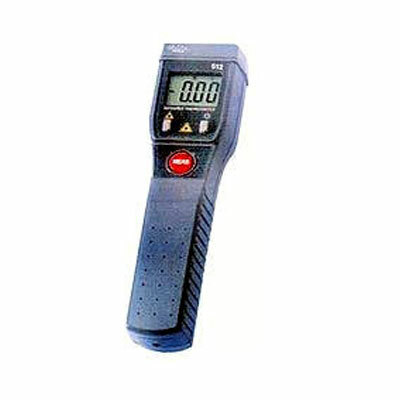 We have emerged as the best Thickness Gauge Manufacturers and our quality designs and updated products help us to achieve maximum client’s satisfaction. 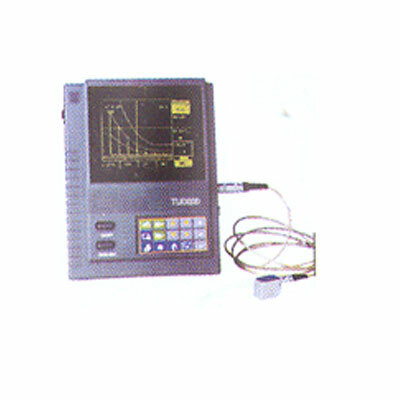 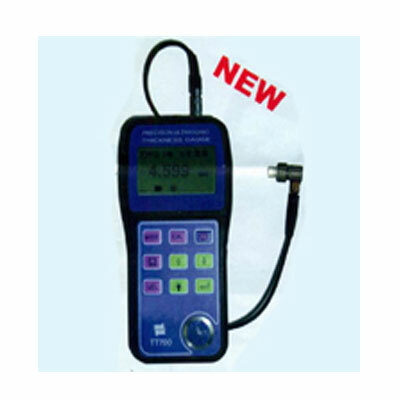 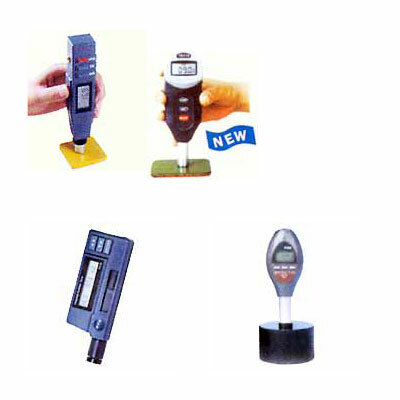 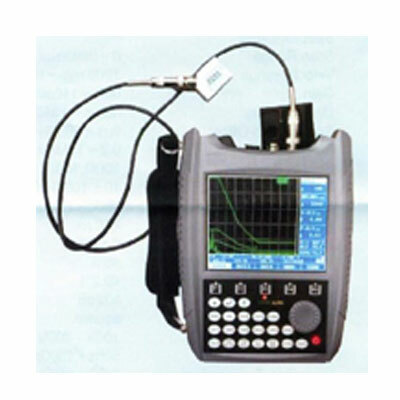 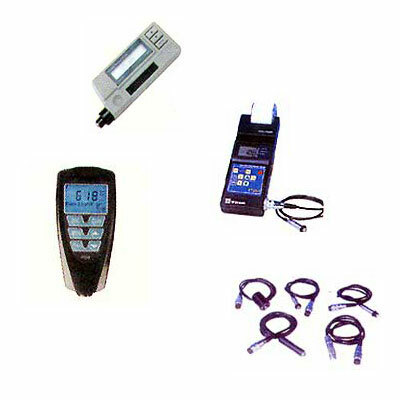 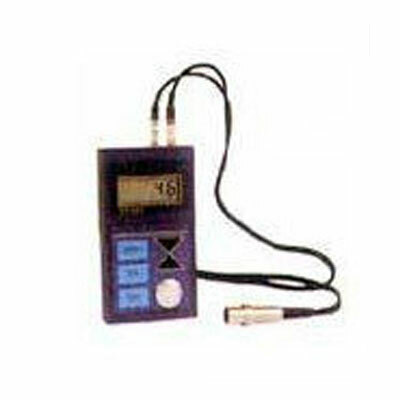 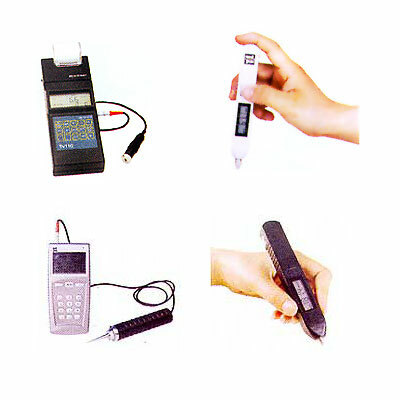 Being the best Vibration Tester Suppliers, we also offer other products like Roughness Tester, Handheld Digital Magnifier, and Integrated Hardness Tester for various industrial needs. 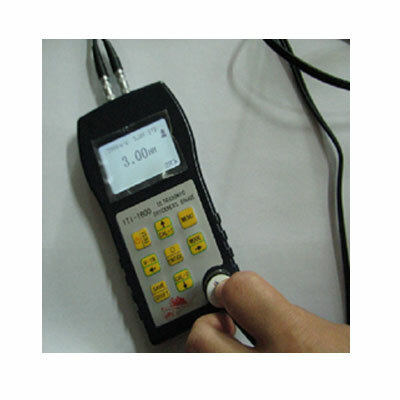 We provide the quality product testing through different parameters to maintain the high quality standard of our products. 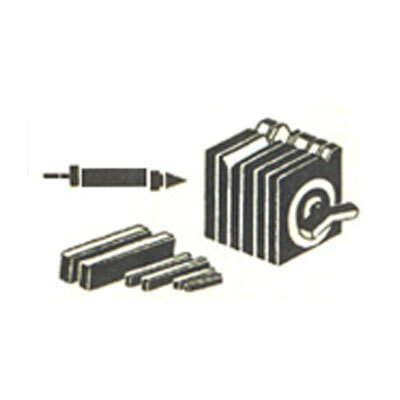 From past many years, we are serving the market globally, and have become the leading brand because of the quality products and services. 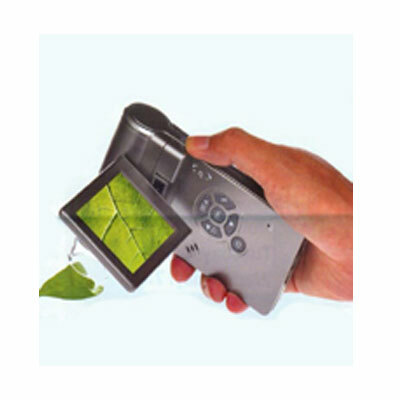 Our commitment of improvised technology have given us a remarkable achievement and made us the best suppliers of Digital Microscope In India. 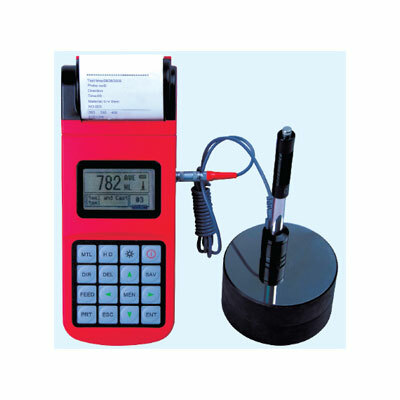 For more details, drop a mail or call on the given number.